my godox v860n can't adjust power when on hss mode. when cactus v6II set to auto, my godox v860n can't adjust power when on hss mode. I just know that when try to set to low power but flash power not change. in under sync mode it can adjust normally. if I set all 2 cactus v6II to v860n it work find. I got the problem again now with set trigger to v860n, it like most of time can't adjust power when shoot but when press test button it fire right. 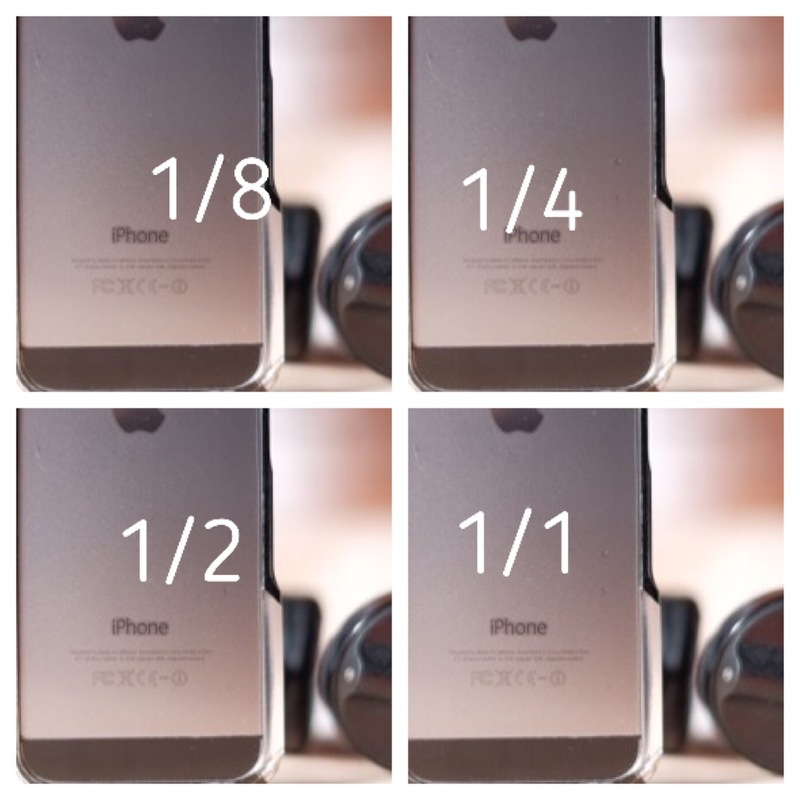 I see different between 1/128 and 1/1 but when shoot a real photo it fire the same? Can you check the firmware of the V6II by pressing the A and D group button while switching on the V6II into either TX or RX mode. 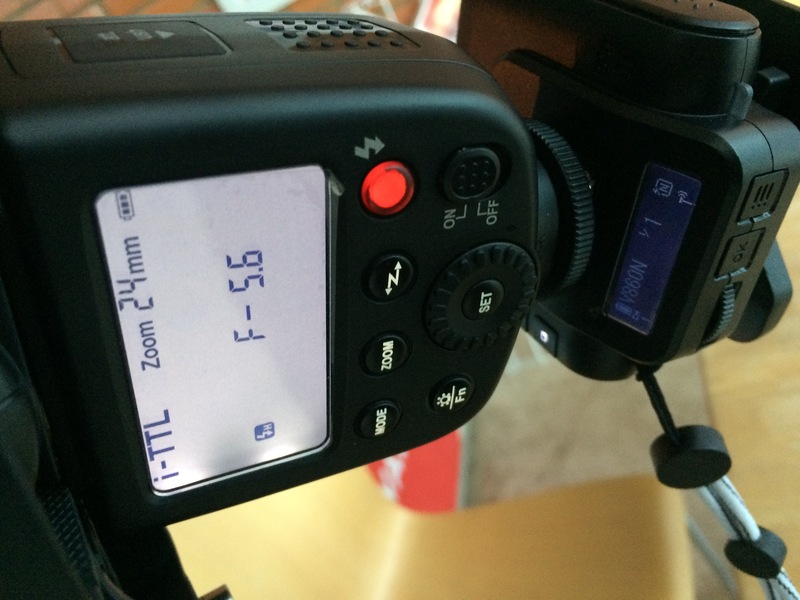 Please make sure the Godox V860N is in TTL mode, and , in the V6II RX unit, set the flash system to Nikon. finaly I find the answer after shoot for500 time, it because buitl in wine panel of v860. if you use wind panel and test it fires correctly,but when you shoot by camera it wrong fires and not change power what ever you change. if it problems of flash it ok, but if it a bug of v6II hope your guys can fix it. Found I have to turn on trigger befor receiver too. Press the A and D group button while switching on the V6II into either TX or RX mode. At the same time, can you tell me more about your setting? Perhaps you can attach a picture for reference. test button fire right, shoot by camera fire wrong. buy M on the flash and control by hand on back of flash, shoot by camera with cactus, it done right. 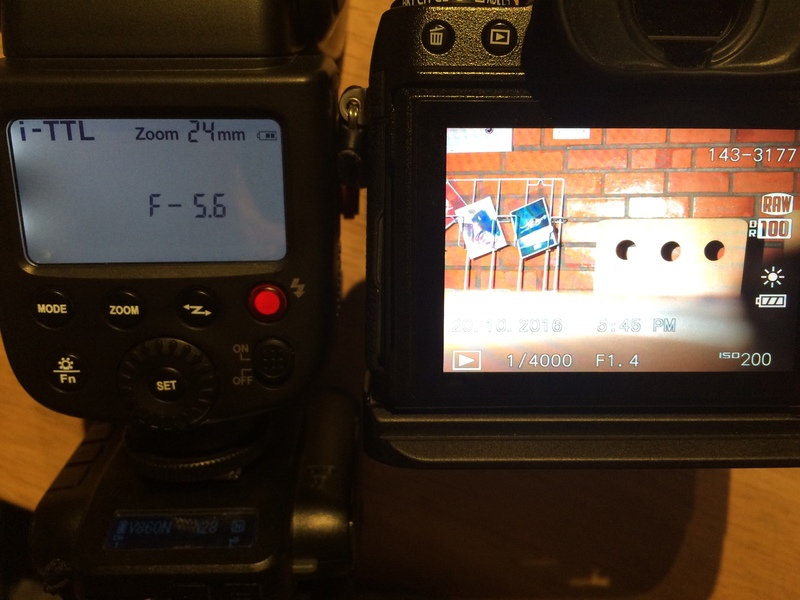 look like with ttl control by cactus, shoot by camera with cactus, it done wrong exposure. I come here every day too look for a hope. We found out the reason! Unfortunately it's not something we can fix. It's not a problem with the V860N flash profile nor the V6 II. It is a mechanical constraint on the V860N itself. When in HSS mode, the adjustable power range on the V860N is fairly narrow. What you see on your photos is the actual power range it is capable of. Even when you mount the flash directly on the camera, it does not alter how the flash behaves - it's only that you don't notice it because you're in TTL mode when you are doing HSS. BUT the actual power it pumps out is indeed limited, as you see the power tops off fairly early. So when you use the V860N for HSS, you can only play within its power range in HSS mode. 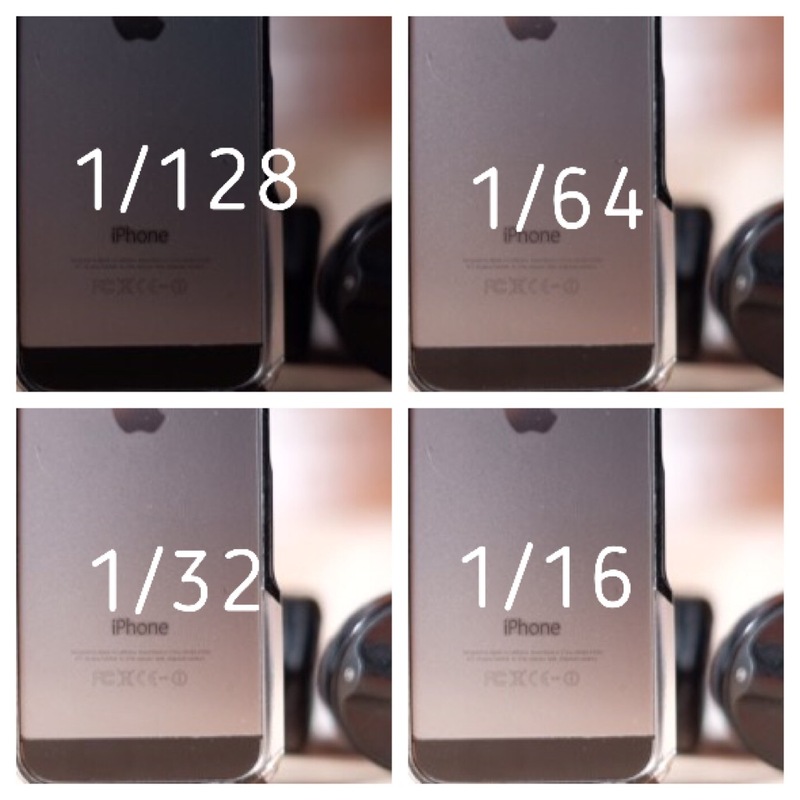 Under x-sync, the flash back to normal as for the adjustable power range. or i maybe buy xt16 for adjustable power in M mode. The thing is, as long as the V860N fires a long pulsing flash (for HSS) it does not have enough headroom - limited by hardward - to produce higher light output. thank for FW 007 my godox V860n work like magic. i just buy XT16 and XTR16S for control v860 yesterday, and just found this FW today lol. I don't need XT16 NOW. I see many issues with lights and triggers and HSS. Which mono light will work with my XT2 with the lease chance of troubles. was thinking about the godox 860. ...Which mono light will work with my XT2 with the lease chance of troubles. was thinking about the godox 860. 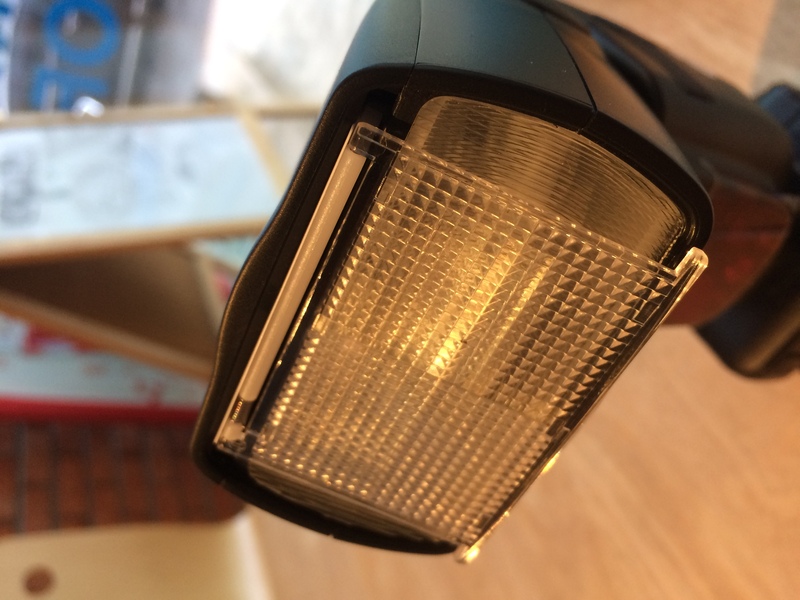 When you say "monolight" are you referring to bigger studio strobes? 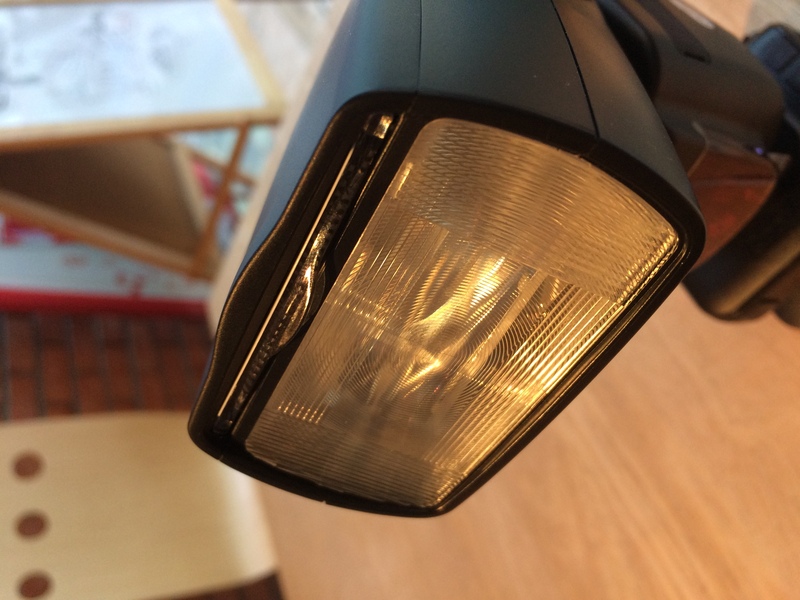 Or jsut normal speedlights? Because the Godox 860 is not a monolight per se? 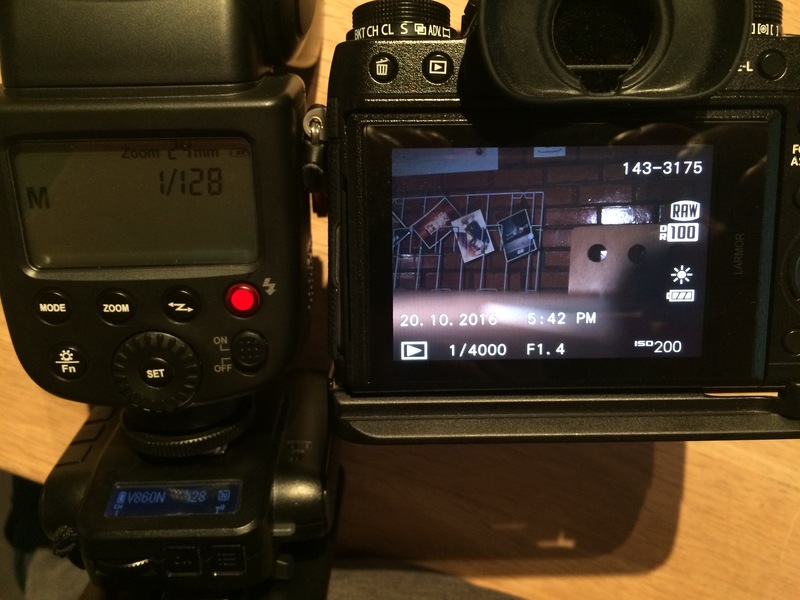 If you are talking about speedlight then the Cactus RF60X? Since it has built-in radio to communicate with the V6 II, you have one less thing to worry about. I USE XT2 too. GODOX V860 is work fine. BUT I THINK RF60X is worth money than v860+v6II, Since it has built-in radio like Antonio said. it more compact too.